More and more clients are asking for integrated solutions whilst having no loss of functionality. 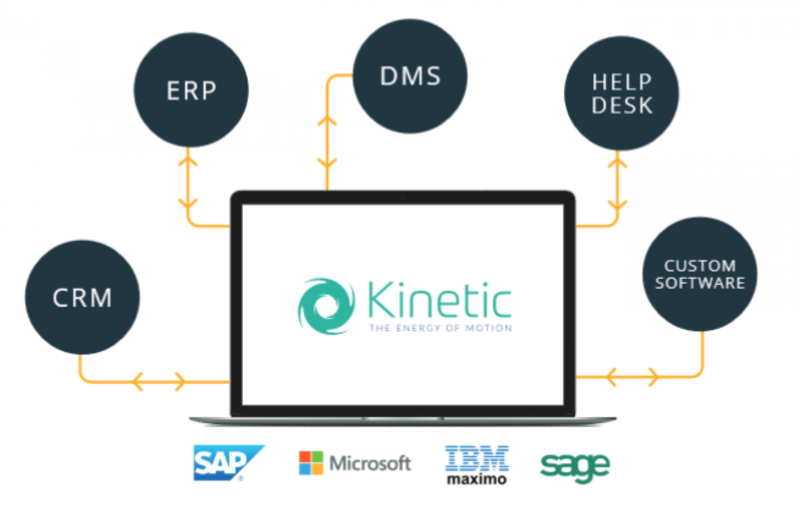 Following the implementation of our Kinetic software into their business, one of our established clients, working in the manufacturing industry, was looking to streamline their business processes and wanted to automatically populate Kinetic from an external material requirements planning (MRP) system. • They are aware of replacement dates, and are alerted to the next inspection date. The result of this API is the removal of duplicated or delayed information, creating a more efficient internal process for the client.